I recently bought my first flat iron: the Remington Pearl Pro Flat Iron. You can purchase it for $29.99 from Remington’s website or from Ulta. Since flat irons are typically upwards of $80, I was really excited that this one was getting such great reviews at under half the price, and I snagged the last one at the nearest Ulta. I got this flat iron for both curling and straightening my hair. 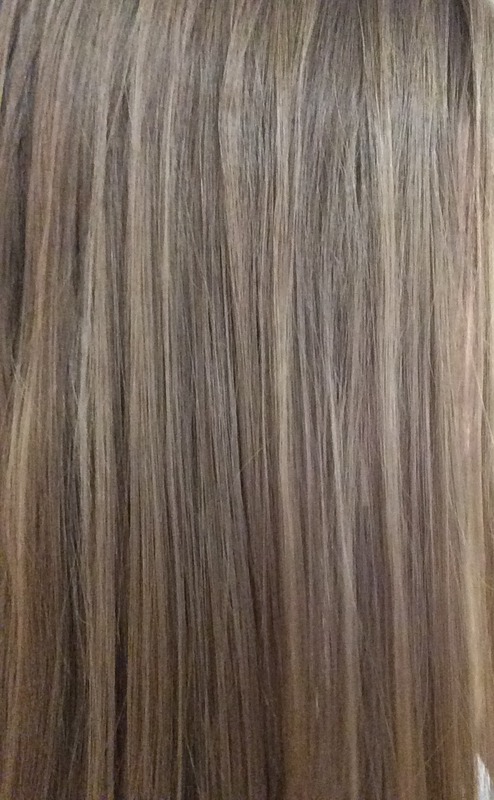 I have naturally very straight hair, but I wash it at night so I often wake up with my hair going in all directions. My hair also has a hard time holding a curl, so I wanted to try this because I’ve heard that flat irons make a longer lasting curl (and take less time!). I checked out Ulta’s website to see which flat irons were getting the best reviews, and this was the best low-mid range one I could find. Many of the reviews raved that it’s better than CHI straighteners, and it also has some great features that convinced me. It has multiple heat settings, auto turn-off after one hour, a 30-second heat up time, a swiveling cord, and even a digital display. Another great feature I discovered upon reading the instructions( yes, I do that) is that it can lock shut, which is perfect for traveling and dorm living. Just don’t leave it locked while it’s heating or cooling down! It really does heat up fast, and the display shows when it’s ready if you don’t hear the beep. One sort of strange thing, though, is that I noticed a bit of a smell when it heated up. It smelled sort of like burning hair or plastic, even though I hadn’t used it on my hair yet. I think it may have been due to the flat iron being brand new, and the smell wasn’t too strong, but I thought it was worth mentioning. The plates on this flat iron are only an inch wide, but they’re long, so it straightens fairly quickly. As you can see in the photo, I take advantage of the long plates and straighten large sections of hair at a time, which works well for my hair since it doesn’t need straightening as much as it needs to flow in the same direction. I had some issues with snagging, but they were more due to how I was holding the straightener than the straightener itself. Some of the really difficult pieces took a few runs to straighten out, but that may be due to using a low heat setting (which is recommended for my hair type) or moving it too quickly. I think with a little more practice, I can see myself using this on mornings after I’ve washed my hair and slept on it damp. I love that this flat iron has curved sides, because that makes for a smoother curl. I found that my hair wraps around the flat iron with very few snags, even as I pull it through to the ends of my hair. The first time I used this to curl my hair, I used a low-medium heat setting and no hairspray to test how long the curl would hold on its own. I didn’t do anything creative with changing the directions of the curls or anything, just the basic spiraling in the direction away from my face. 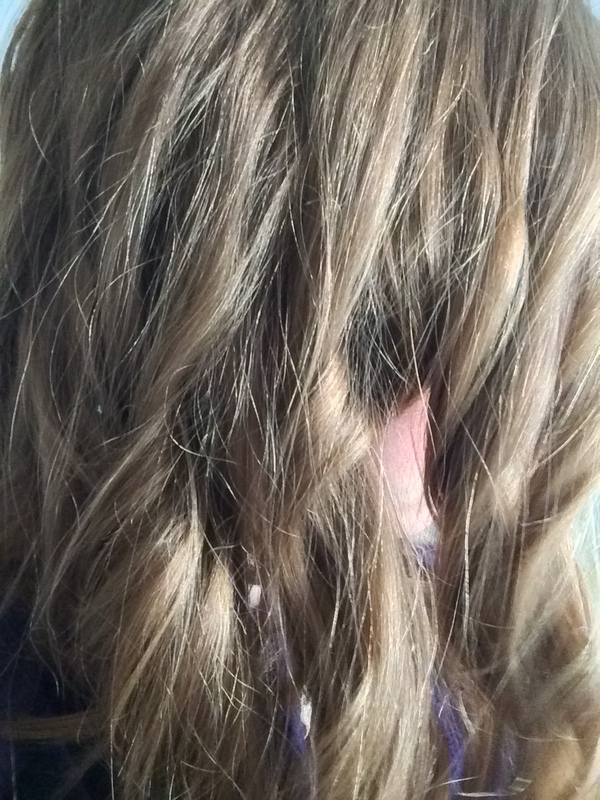 I was really impressed with how easy and quick it was to do my hair, even with the learning curve! The curls lasted all day, only to deflate during the night as I slept on them, and even in the morning there was still some wave to my hair. It takes some time to get used to the technique, but once I have it down I may do a post or video showing you how to do it! Overall, I’m so happy with this flat iron, and I definitely recommend it for anyone in the market for one! Many of the reviews said that it also works wonders on curly hair, so check those out on Ulta’s website if you’re interested in learning more about that. But if you’re looking for versatility like I was, this is it! I know I’ll be getting a lot of use out of it now that the weather’s looking nicer! 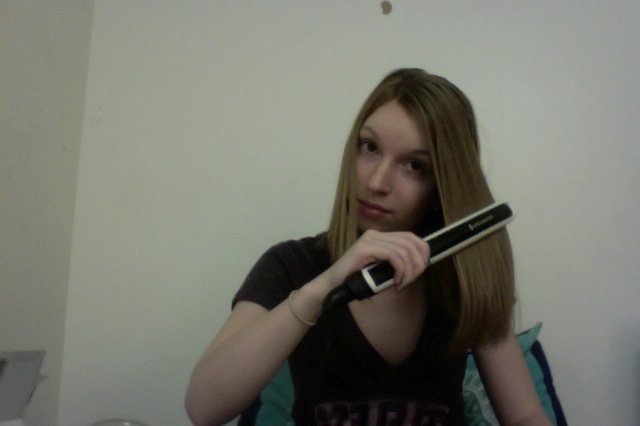 Have you ever used a flat iron to both straighten and curl your hair? What’s your favorite styling tool? 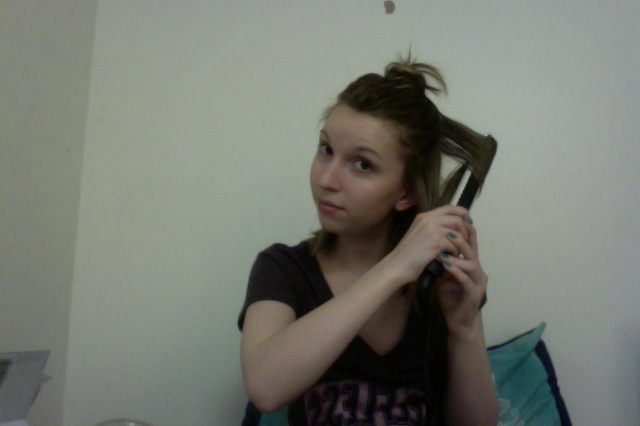 Remington does the best hair tools! I’m starting to discover that! And they’re so affordable, too. Hi! I just bought the same flat iron! I noticed the exact same smell you were talking about. I was wondering if the smell will eventually go away after more use? It’s not exactly ideal to have hair smelling like burning plastic every time I curl it…haha.